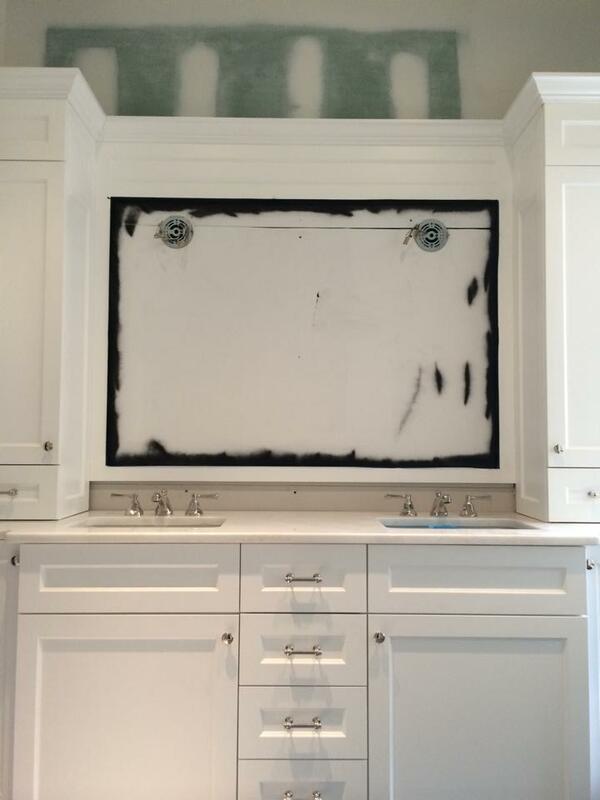 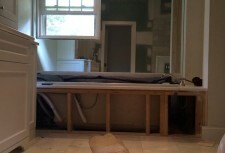 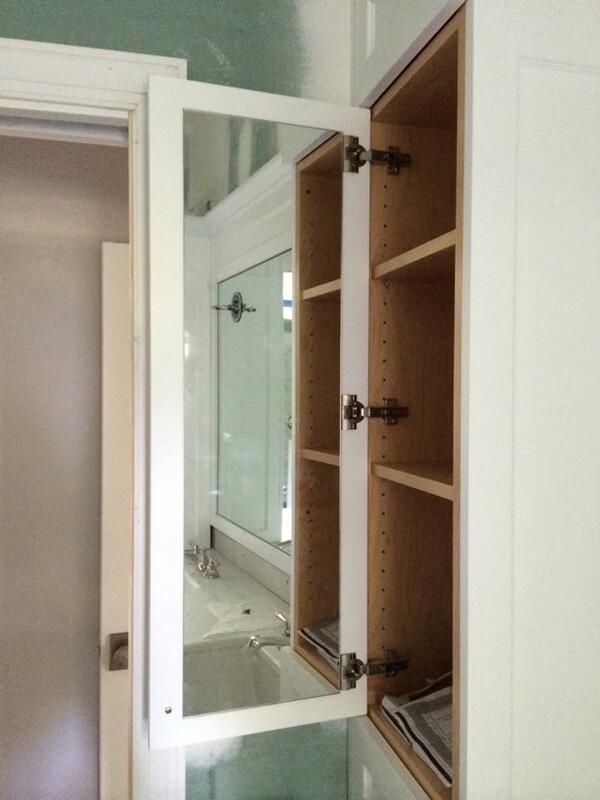 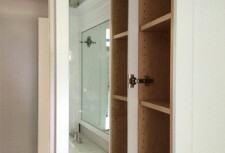 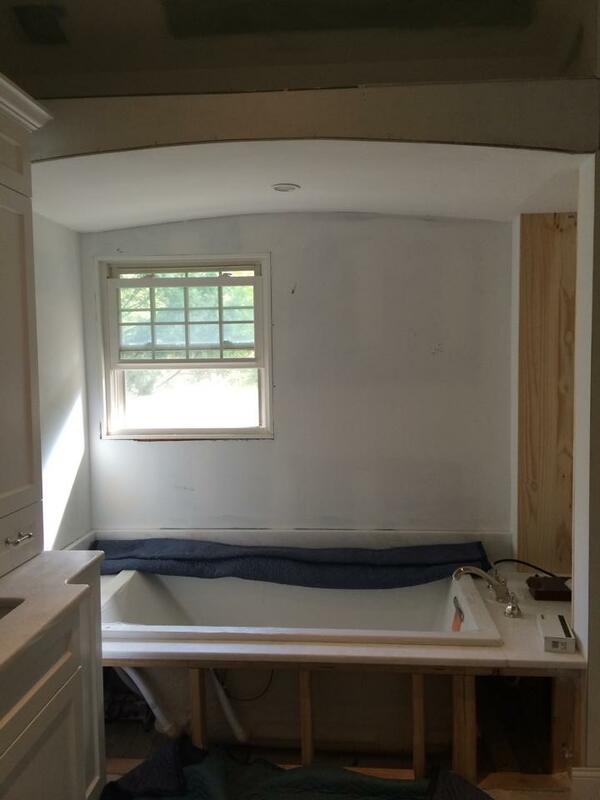 We installed three different custom mirrors during a client's recent bathroom remodeling project. 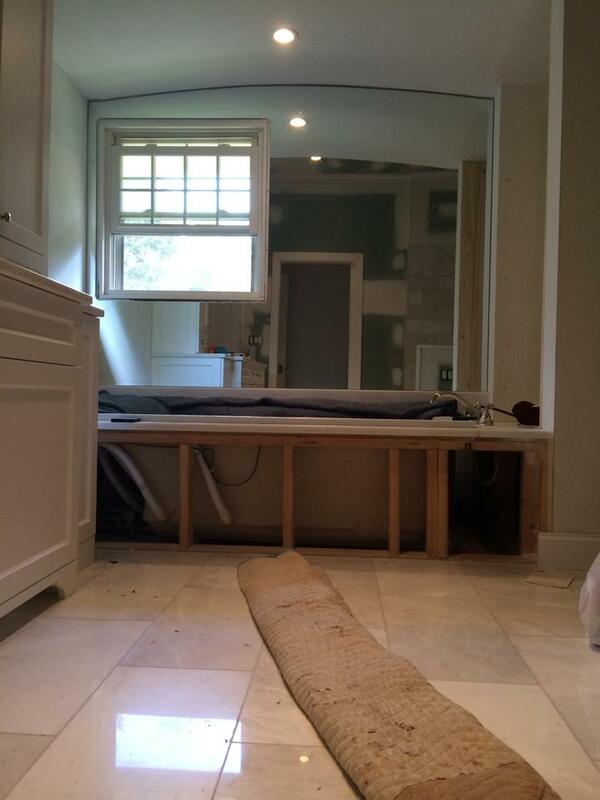 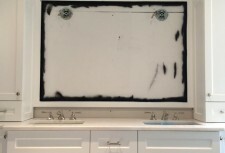 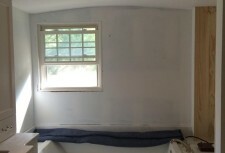 You can find before and after photos below. 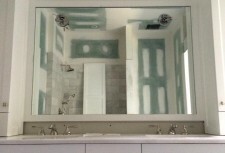 This project is just one example of the diverse glass and mirror services we're able to provide. 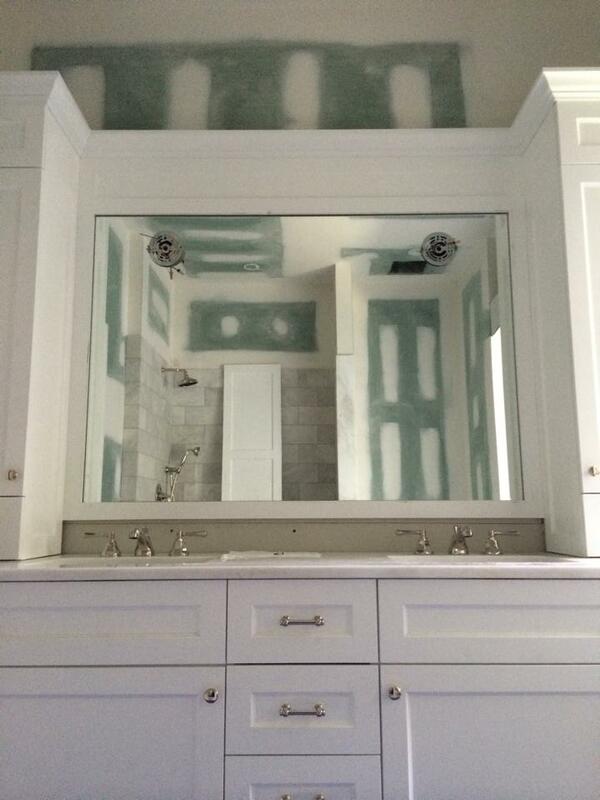 Feel free to let us know what you think!